Through our aeration services, we can improve the condition of your lawn by facilitating the delivery of nutrients and water to your grass. We accomplish this with the use of a special tool designed to reduce the density of overly compact soil. The Arvada Tree Care technicians welcome the opportunity to evaluate your soil to screen for deficiencies in key nutrients. Upon identification of deficiencies, we are able to apply the fertilizer that will best address these deficiencies. Proper hydration of your lawn is important, especially during dry months of the year. The Arvada Tree Care team can install an affordable customized irrigation system to keep your Tree's hydrated. We can also upgrade or repair existing systems upon request. We have been keeping destructive insects, ants, and other pests at bay in Arvada for over 30 years. Our technicians are familiar with all of the pests that can ruin your lawn care efforts and we have the tools and products to successfully eliminate them. From simple trimming and pruning to emergency limb removal, Arvada Tree Care offers comprehensive tree and shrub maintenance. We are also able to screen your trees and shrubs for the presence of harmful diseases, providing treatment as necessary. We invite you to contact us if you are in need of any of the services outlined above, or if you are not fully satisfied with your existing Tree Care provider. 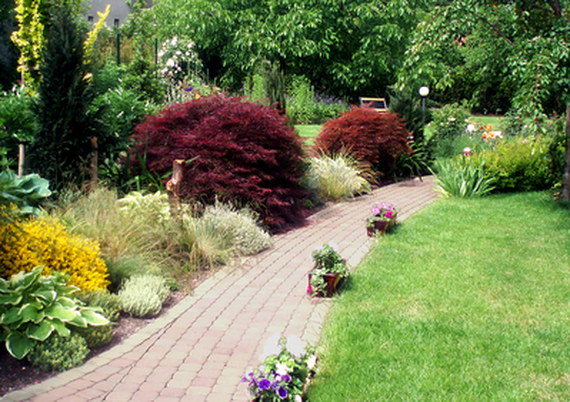 We would be delighted to talk to you about how we can improve the appearance and condition of your lawn!